Below is a list of flow-through systems we have created. We have pH, redox, and ion complete flow through measurement systems. 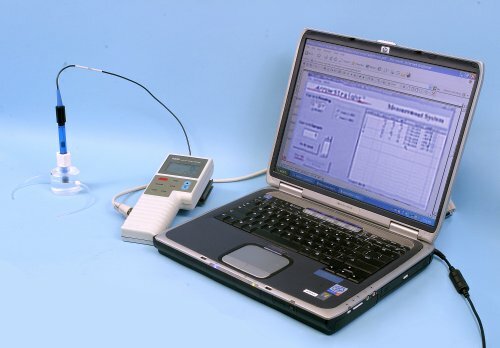 See other systems to measure pH, redox and ions. System includes micro flow through ion electrode for flow through measurement of ions in small samples. All types of micro flow through ion systems available such as calcium, potasium, chloride, sodium and many more. See micro flow through ion page for complete pricing and specifications. Also available: Organ Perfusion Measurement System, DO flow through monitors and conductivity flow through monitors. Full DO and conductivity flow through systems not yet available through this site. Please use contact form below to request further information on these.